Last week we reported that Kraftwerk's upcoming show in Buenos Aires could be cancelled as a result of a city-wide ban on electronic music events following the suspected drug-related deaths of several attendees of the Argentinian edition of Time Warp earlier this year. Now it has been confirmed that the show will indeed go ahead though, with the promoters of the party having successfully appealed the ruling against their specific event. The city had initially refused to give the promoters the permit they required to put on the show citing the band which also effected those using synthesisers and samplers as a primary instrument to perform. 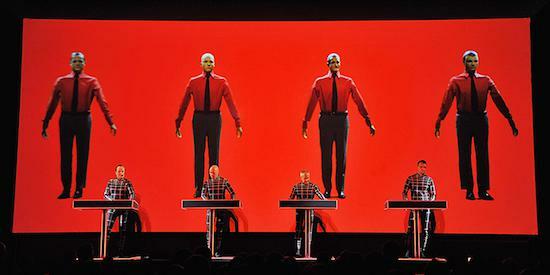 It is not known yet what this decision will mean for the ban going forward but the Kraftwerk show will take place as planned on November 23.